All kits below come packed with a smart looking PHYTO5 brand zipper canvas bag and shredded pink paper stuffing, plus FREE priority shipping. Hurry! Order now for the holidays! The Ultimate Winter Skincare Kit at Special Holiday Promo Pricing! Picture shown above is just one of five kits for five sets of skin conditions to choose from when you visit this page. 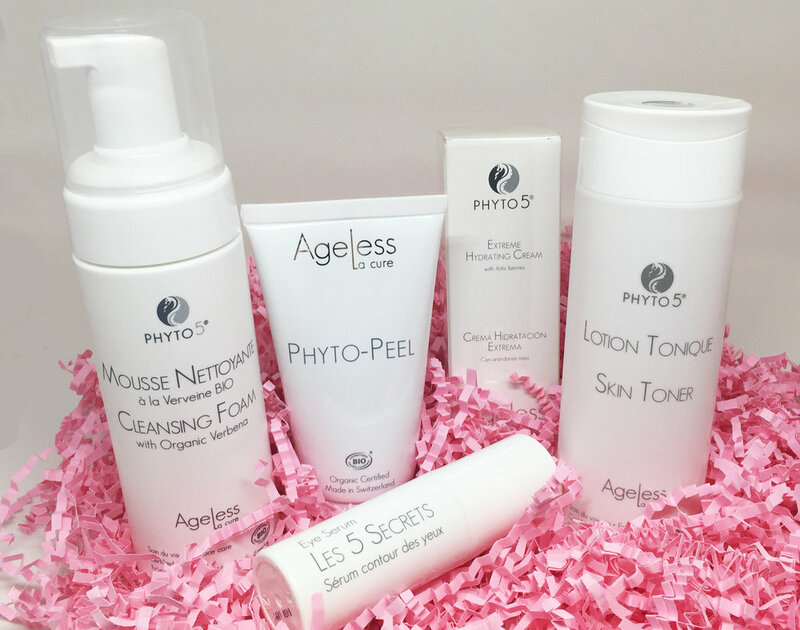 Anti-Aging Kit by Ageless La Cure for Superior Winter Skincare at Special Holiday Promo Pricing! Enjoy this Facial Toning Kit for Superior Winter Skincare at Special Holiday Promo Pricing! Body Contouring in a Kit at Special Holiday Promo Pricing! Get your body contouring kit here. 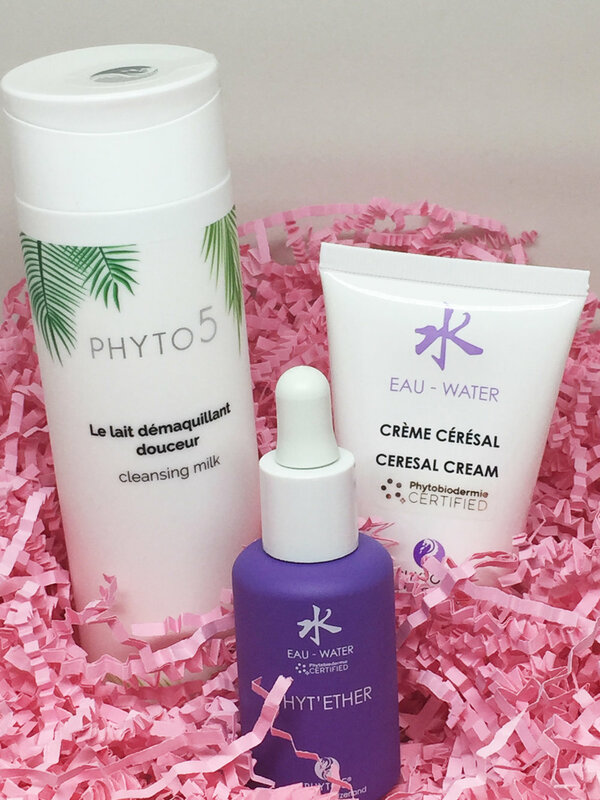 PHYTO5's convenient travel and trial sampler kit is a fun way to experience a variety of PHYTO5 skin and hair care without spending a great deal. Nine products are packed inside a lovely PHYTO5 branded canvas kit. Get your Swiss line travel/sampler kit here.